You may think that Disney Channel stars have a strict script to stick to. They’re always the triple-threat, cookie-cutter, cheerleader-level-of-enthusiasm type that can not only deliver a well-timed, comical, though ultra-cheesy jab at the weird guy who has a crush on them in the TV-set middle school hallway, but they also have the uncanny ability to record a #1 Radio Disney pop song. While many Disney actors have proved it true — Miley Cyrus, Demi Lovato, and the Jonas Brothers — there is also a whole other side to some of these talents. To borrow a line from Hannah Montana, these 10 actors have “the best of both worlds,” as not only have they done the whole bubblegum, perpetually happy bit, but they have also dabbled in some other surprisingly dark roles. It’s hard to look at innocent-looking, blonde-haired and blue-eyed Sierra McCormick and not think of the ever-hilarious and supremely intelligent A.N.T. Farm character Olive Doyle. While she was amazingly clever at supplying “interesting factoids” to her fellow A.N.Ts, Sierra also had a secret double-life on the show Supernatural as Lilith, the powerful white-eyed demon that notoriously wore a pink frilly dress covered in blood and was basically behind the start of the apocalypse. 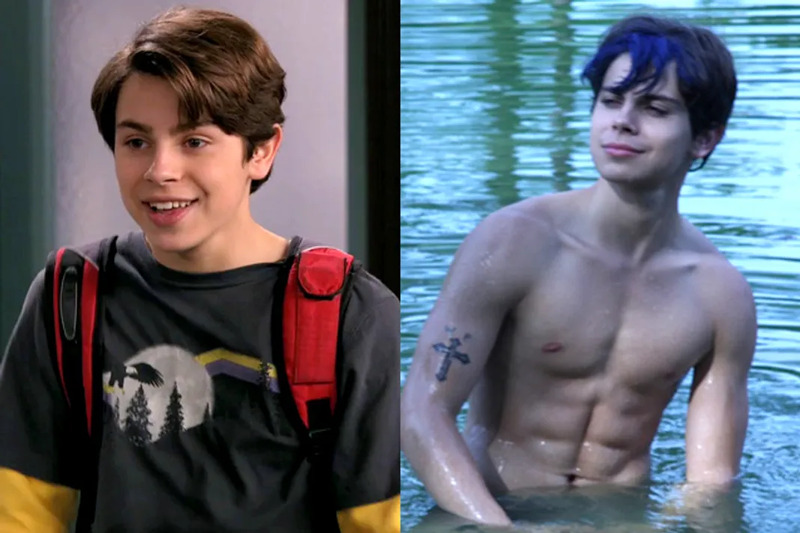 From preteen wizard on Wizards of Waverly Place to arrested, eyeliner-wearing juvenile delinquent with a bad attitude, Jake T. Austin made quite the post-Disney Channel leap when he starred as Grantham in the independent movie Grantham & Rose. When Selena Gomez walked off the Wizards of Waverly Place set and right onto the Spring Breakers one, it was the shedding-of-the-good-girl-image cry heard ‘round the world. While she may have played the lesser of the female bad-asses in the independent film, let us #NeverForget that Sel took a bong hit, brown-bagged her liquor, got arrested, and natch, never changed out of her blue bikini. Oh, and then she went on to pack heat in the 2013 Ethan Hawke movie Getaway. She may have danced in a buzzing bee costume on Sonny With a Chance and dueted with Joe Jonas in Camp Rock, but while Demi Lovato was busy flashing her megawatt smile for her millions of Disney viewers, she also took off some time to guest star on an episode of Grey’s Anatomy. 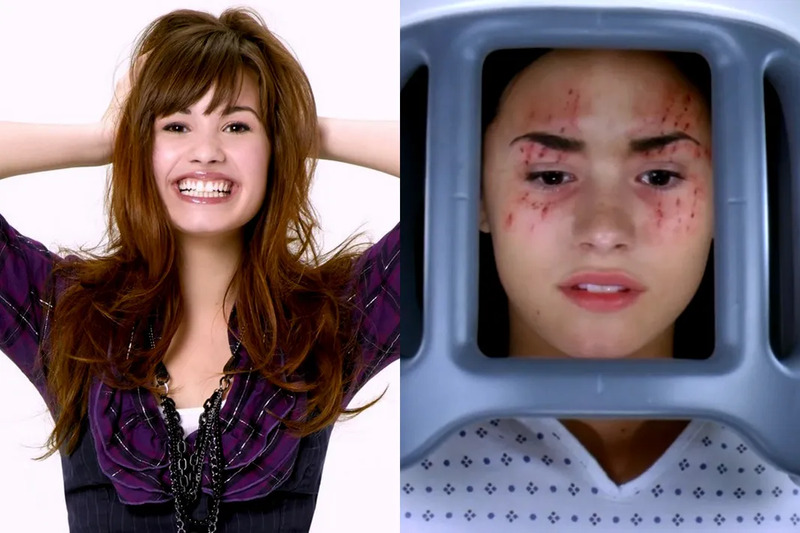 Demi played Hayley May, a disturbed teenager who had attempted suicide and repeatedly said, “I’m not crazy, I’m not crazy” while strapped down to her hospital bed. Baby V may have just celebrated the 10-year anniversary of the Disney Channel Original Movie series that catapulted her into fame, High School Musical, but her image as a curly-haired innocent schoolgirl is forever overshadowed by the post-Disney Channel roles she took starting in 2011. 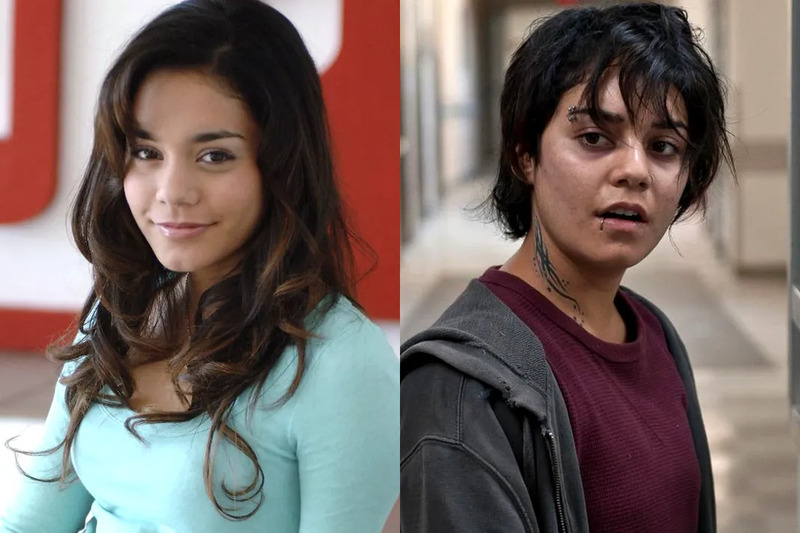 Not only did she tote a gun and snort cocaine in Spring Breakers alongside Selena Gomez, but she also played Agnes “Apple” Bailey in 2013’s Gimme Shelter, a pregnant, homeless teenager whose mother was a violent drug addict. After that razor-sharp and dark performance, we will never look at Gabriella Montez the same way again. Bella shook her thing alongside her former Disney co-star Zendaya on the hit Disney show Shake It Up! but she also played a dancer in another role for a Lifetime Original Movie. While CeCe Jones and her Perfect High character Amanda had a love of dance in common, that was about the extent of comparison, as Amanda became addicted to pills and eventually, heroin. 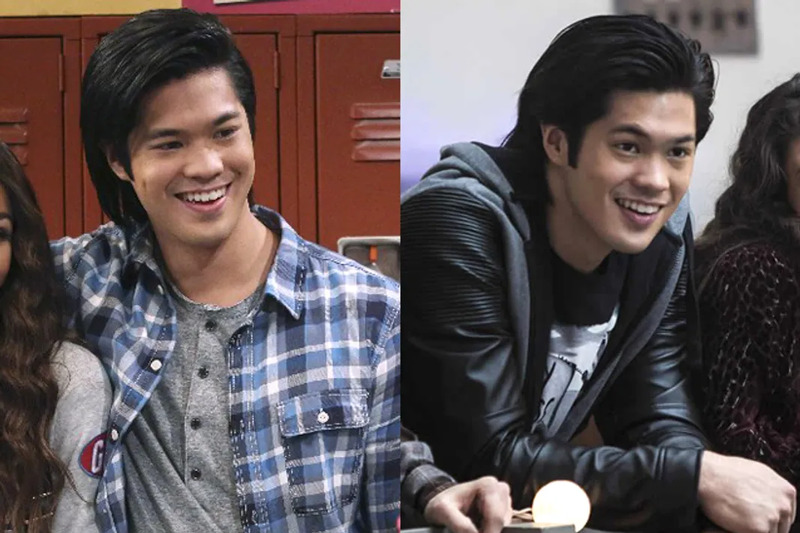 While Bella Thorne waited until her post-Disney days to accept the role of a heroin addict, her co-star Ross Butler had a foot in both worlds at the same time! During the time he starred in Perfect High alongside Thorne, he was also making a name for himself on Disney as Brett on K.C. Undercover and Spencer in Teen Beach 2. 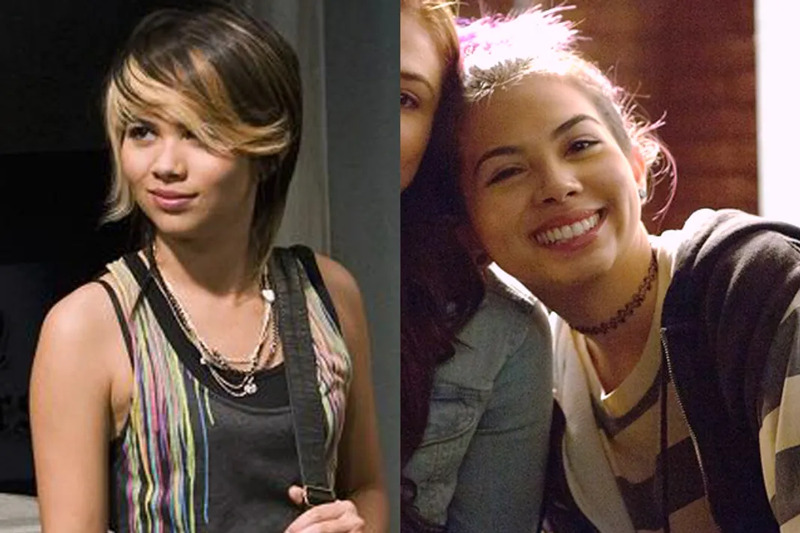 Hayley rocked out in the DCOM Lemonade Mouth, guest-starred on the Disney XD show Zeke and Luther, and even played Selena Gomez’s Wizards of Waverly Place partner in crime, but none of those roles stopped her from dipping her toes in the dark side. She played Maggie in the 2015 horror film Insidious: Chapter 3 and also starred in CSI: Cyber as Raven Ramirez. Speaking of Insidious, the third film in the scary-movie series didn’t only feature one former Disney Channel star. 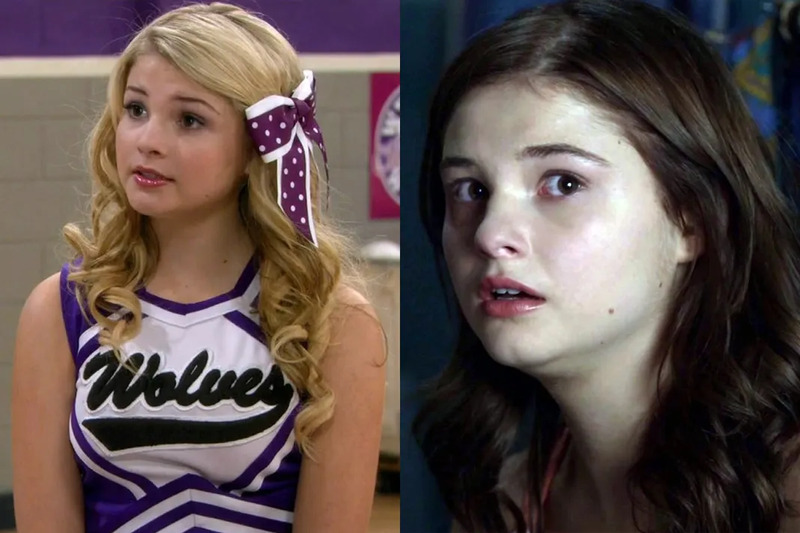 Stefanie Scott from A.N.T. Farm played the film’s protagonist Quinn Brenner, a far-cry from her pink-loving, Valley-Girl-accented, cheerleader character who was frenemies with Sierra McCormick and China Anne McClain’s characters. 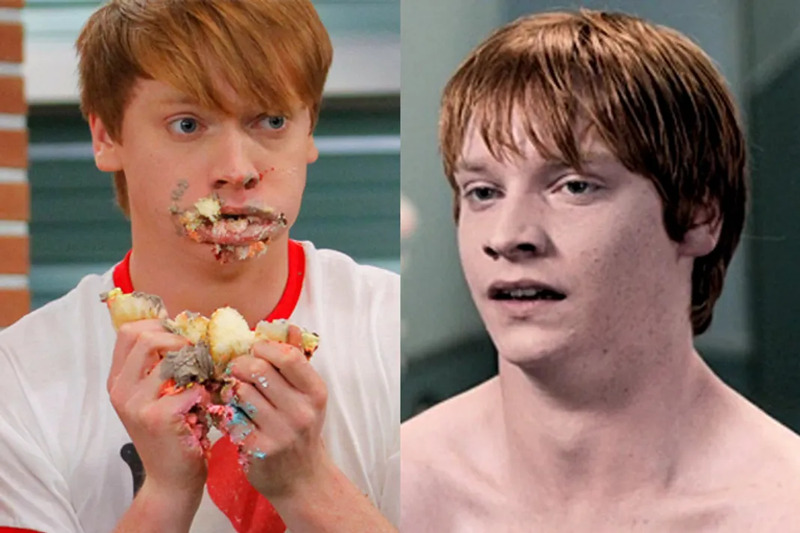 We see Calum Worthy’s coppertop flop and immediately envision him giving Laura Marano #MAJOR side-eye as his character Dez alerts her, “Shh, honey. The adults are talking.” But there’s more to Calum as an actor than just hilarious facial expressions and the ability to deliver a cheesy singer. He was in an episode of Supernatural, pre-Disney days, where he played an invisible teenager peeping on older ladies named Denny.